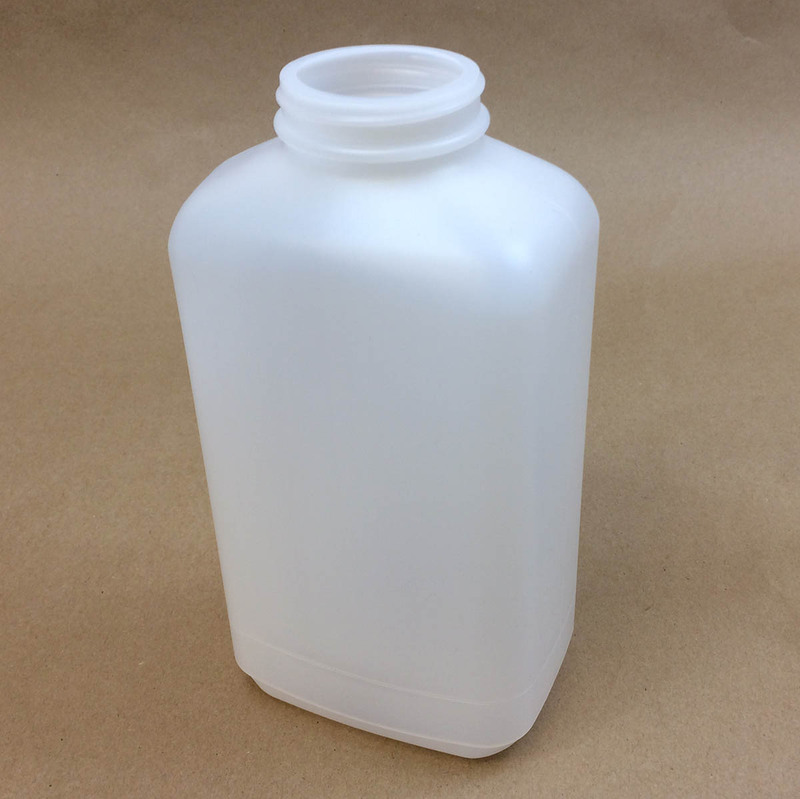 Space saver and wide mouth packer are terms used to describe our 45 oz 53mm natural high density polyethylene oblong bottle. 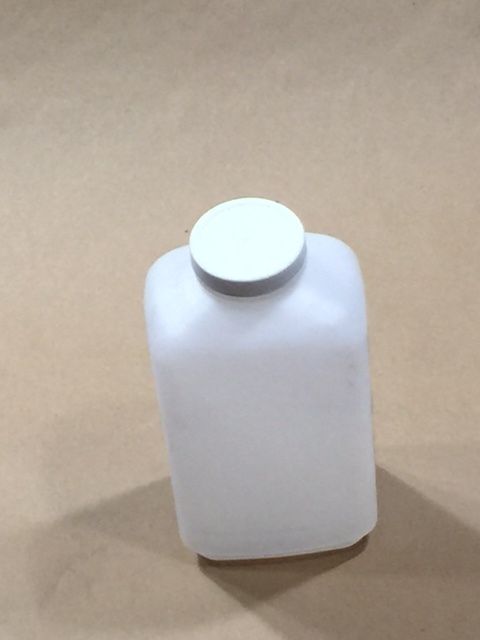 Because of it’s rectangular shape this style of bottle is a favorite where shelf storage is limited. With it’s wide mouth design, it is easy to fill and empty, making it a good choice in labs and in the pharmaceutical industry. It is both food grade and impact resistant. It’s straight sides give you a large area with which to affix your label. This oblong shaped bottle is as attractive as it is practical.